A thriving international city, London is most definitely a clubbing capital. Here are some of our favorite dance venues in this city. This Shoreditch club is a renovated warehouse more than 100 years old. Today it functions as a multipurpose event space for an eclectic bag of genres, though leaning toward experimental electronic music. 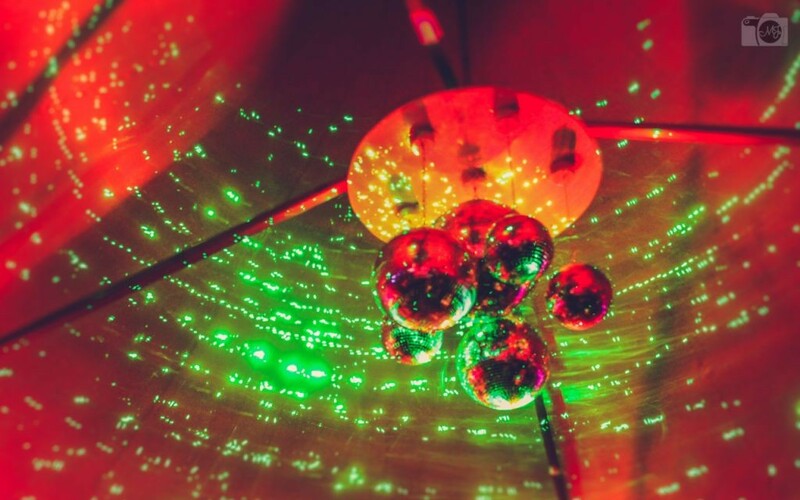 This Ibiza-style club features a Flipside sound system and memorable events like Paradox Tuesdays, Yousef’s Circus and Breakfast at Egg, which goes from 4 a.m. Sunday until late night thanks to a 24-hour license. The venue has a variety of spaces indoor and outdoor, and gets highly-respected guest appearances from the likes of Laurent Garnier, Danny Tenaglia and Dennis Ferrer. Inspired by New York’s Paradise Garage, Ministry of Sound was created to bring American dance music across the pond, introducing London to the sound of New York, Detroit and Chicago house. Ministry has grown from a club into an entertainment brand with an independent record label and radio show. This large, open-air terrace is located in Greenwich, dedicated to house and techno with a bit of UK bass thrown in as well. 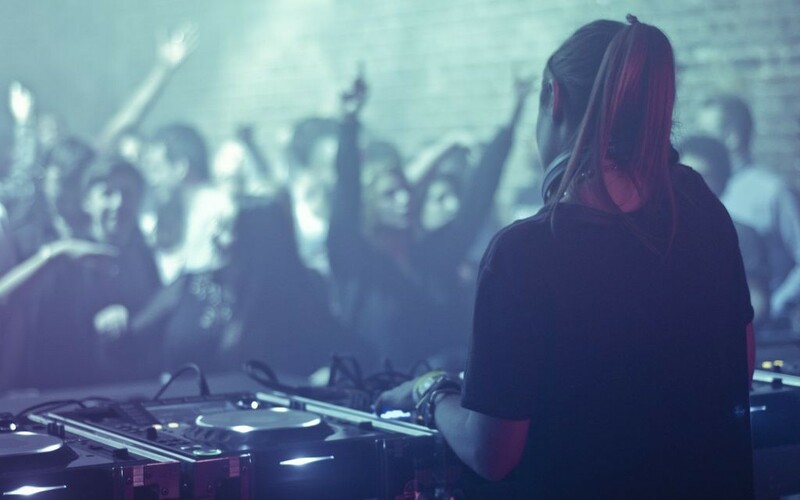 Studio 338 has had features from U.S. deep house champions Soul Clap and Wolf + Lamb, Berlin’s Watergate club and drum n bass brand, Hospitality. Before opening in 2006, Corsica Studio’s location served as a karate dojo, dry cleaners and illegal gambling den. Today, it still maintains a raw quality to it, opting for top underground talent powered by a Funktion One rig. Arguably the best in London, Fabric is regularly praised for its uncompromising vision of clubbing. 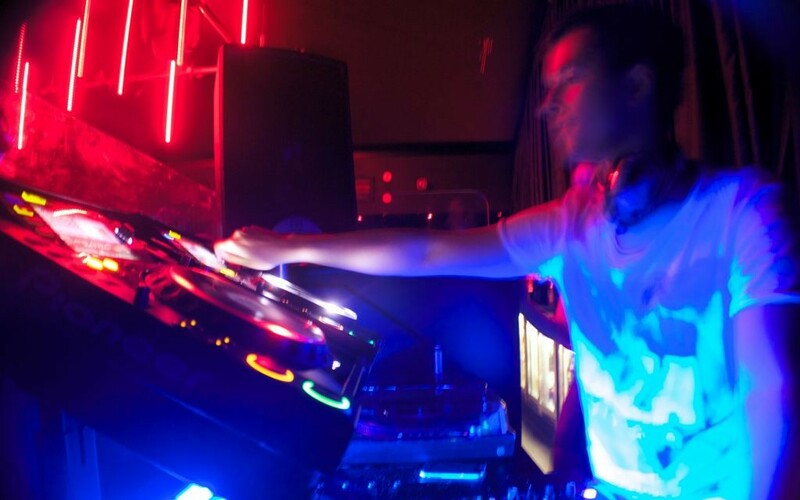 Friday is typically drum n bass, while Saturdays and Sundays are for house and techno. 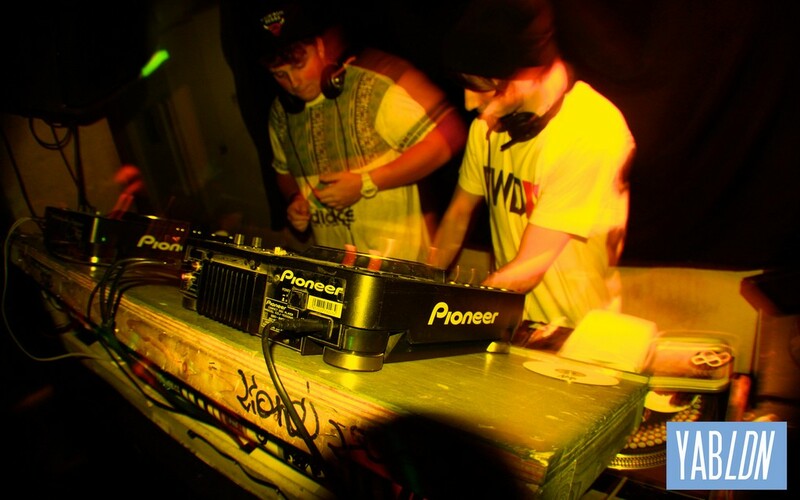 They have also helped bring dubstep to a worldwide audience when they made Caspa and Rusko resident DJs before anyone heard of them. 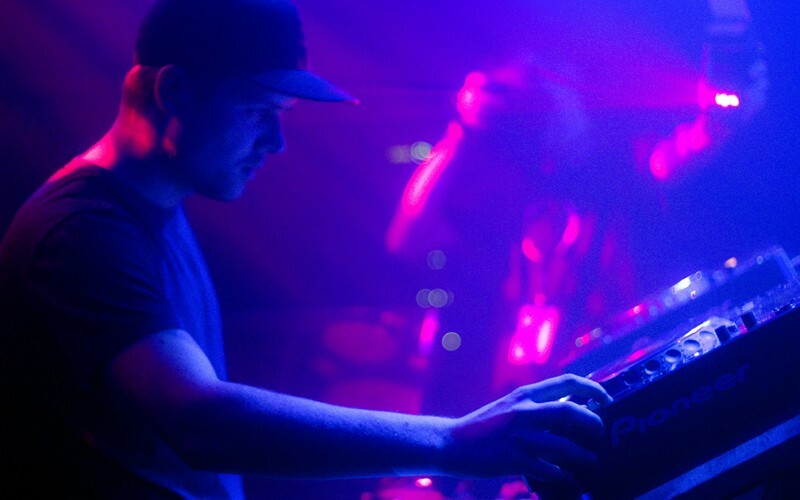 Listen to the critically acclaimed FabricLive mix series to get an idea of what they’re about. If you want a more debauch take on the usual club scene, Cirque le Soir has made a name for itself as one of the most decadent clubs in London. This Soho venue goes beyond DJs and features an array of circus-themed performers like fire-breathers, contortionists and burlesque dancers. Cirque regularly hosts celebrities, and even kicked Justin Bieber out of his own 19th birthday party. The London club scene’s newest member defied the odds while the rest of the city’s venues face the existential threat of government litigation. XOYO is a medium-large nightclub well respected for its tasteful music curation.